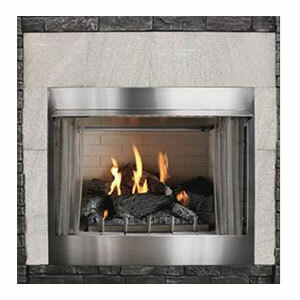 Empire’s TruFlame Technology ensures maximum flames and ember glow with minimum emissions. 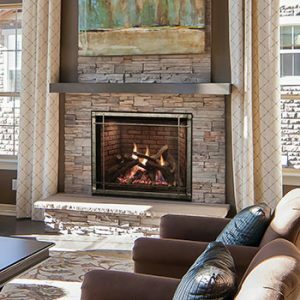 Boulevard Linear Fireplaces provide the perfect scale for today’s large spaces – from a spacious family room to a hotel lobby to an upscale restaurant. 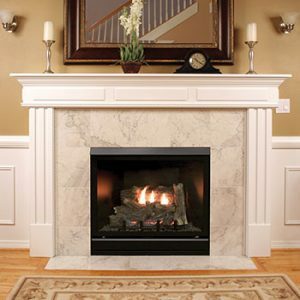 Empire's Tahoe Clean-Face Luxury fireplaces are heater rated, so they will mesmerize your friends and family as well as warm your room. 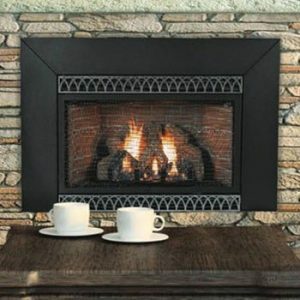 With its large ceramic glass window and clean-face design, this luxury direct-vent fireplace creates the illusion of a site-built fireplace, but offers the convenience and operating efficiency of a modern gas system. 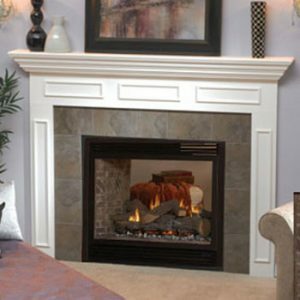 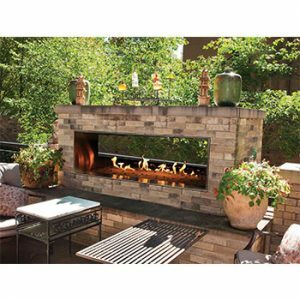 Ceramic Fiber Liner options for Empire Tahoe Clean-Face Premium Direct Vent Fireplace include a traditional Aged Brick with smoky highlights, and an old-world Rustic Brick. 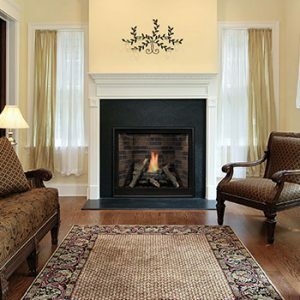 A vent-free gas insert turns your existing wood-burning fireplace into an attractive and efficient heat source. 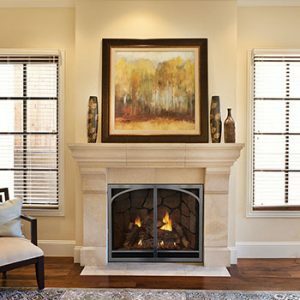 Tahoe direct-vent fireplaces draw in fresh outside air to support combustion and exhaust combustion by-products to the outdoors. 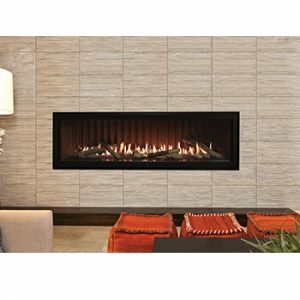 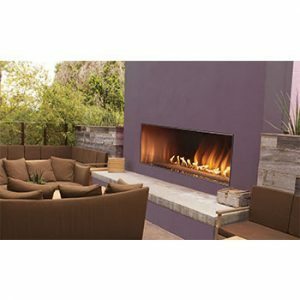 Tahoe Clean-Face Deluxe models feature a Contour tube-style burner, designed to complement the hand-painted ceramic fiber log set, and produce a natural dancing flame.